I was diagnosed with Stage 2, Grade 3, highly aggressive, estrogen positive breast cancer in the Fall of 2012. 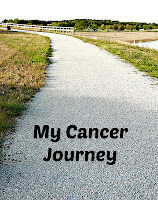 I underwent a single-side mastectomy and 6 months of chemo treatments. Six years later, a new cancer appeared on the other side. To read more about my journey, follow the links below. PART 9 - Why Me? 6-25-15: TWO YEARS CANCER FREE - I Graduated! 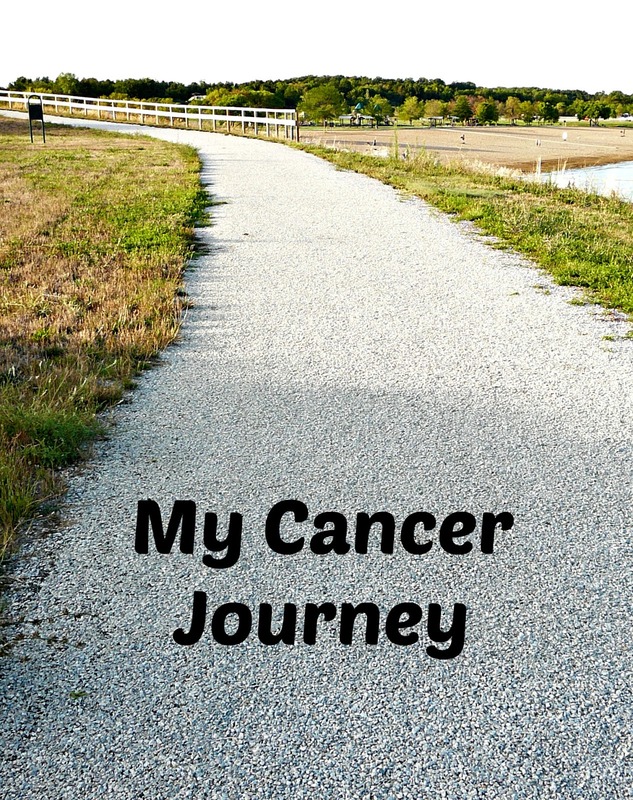 11-18-18: Has My Cancer Returned??? Thankyou, Missy. I appreciate your prayers and I hope my blog will be a help/comfort to your friend. She is welcome to contact me with any questions.